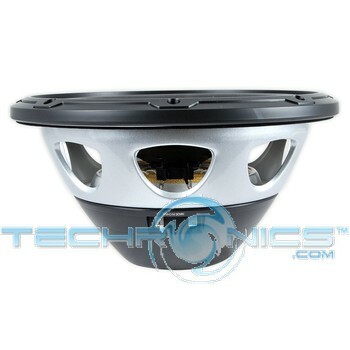 This Complete Bass Package Includes 1. 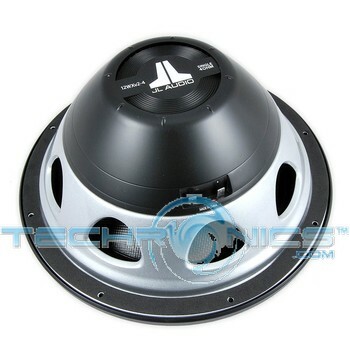 12" 500W JL Audio Subwoofer, 1. 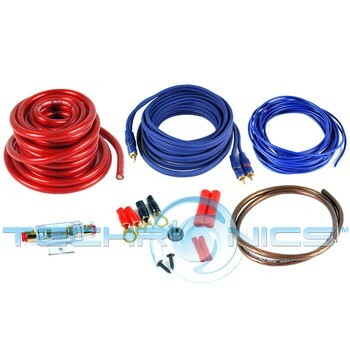 Realm A200.2 200W 2 Channel Class AB Car Audio Amplifier And An 8 Gauge Power Wiring Kit From Renegade By Rockford Fosgate! 2 ohms: 100 watts x 2 chan. Bridged, 4 ohms: 200 watts x 1 chan.